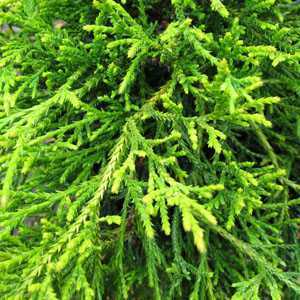 Chamaecyparis Pisifera Sungold is a dwarf, coniferous type plant with a weeping nature. 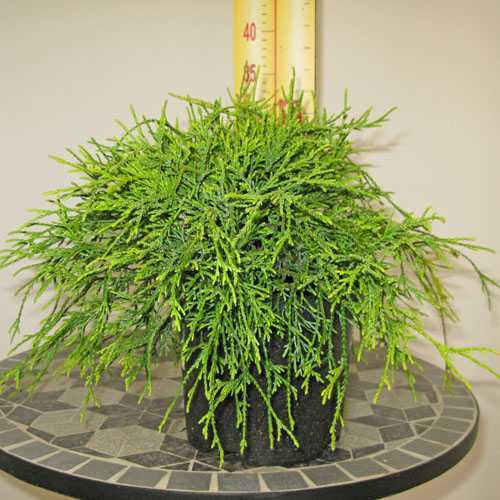 It is renowned for its attractive, golden lime green needle-like foliage. 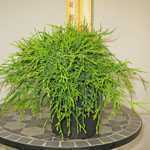 Ideal for groundcover.